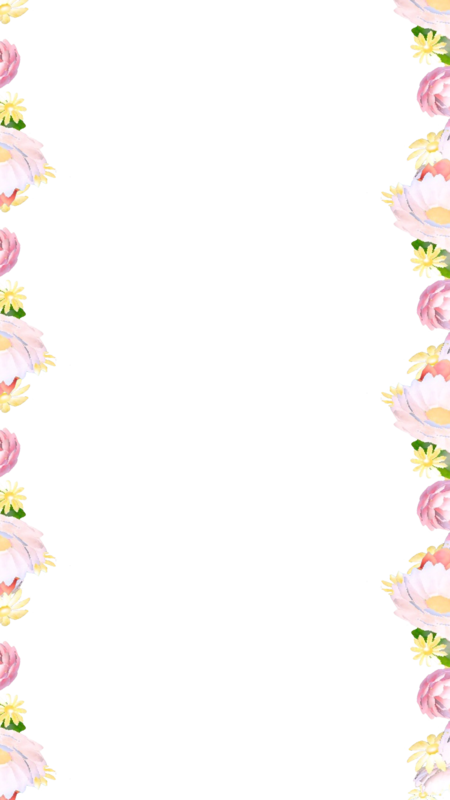 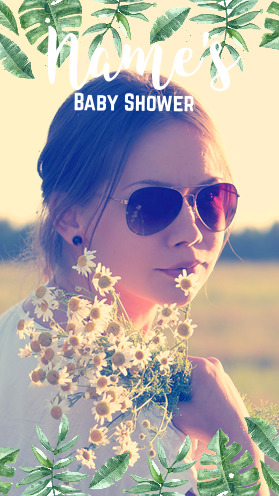 The Floral Baby Shower Snapchat Geofilter is an ultra minimal, elegant, and clean filter design. 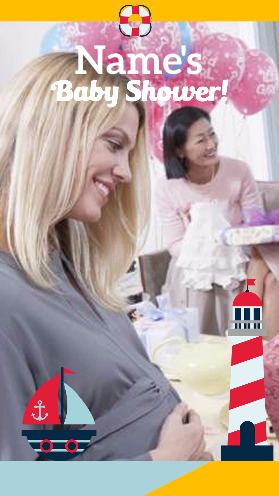 It has a place for your name, date, and can be customized to be perfect for your gathering. 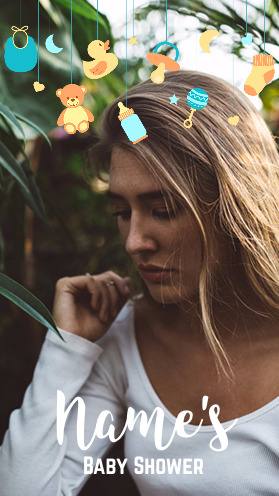 Customize this baby shower Snapchat filter to make your special occasion even more memorable.